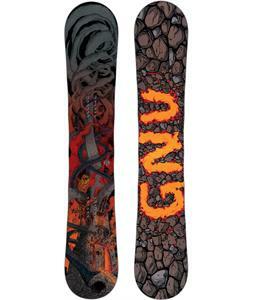 Park, groomers, chutes, backcountry, powder, you name it! 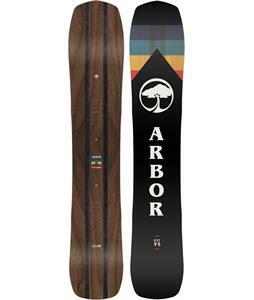 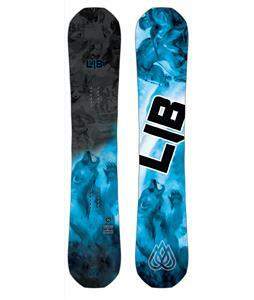 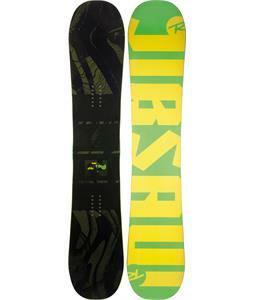 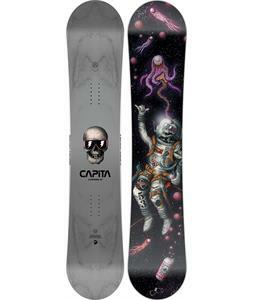 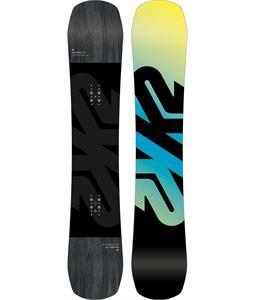 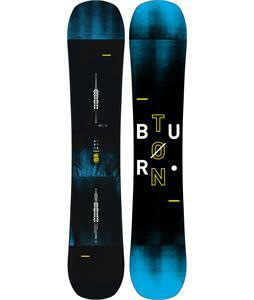 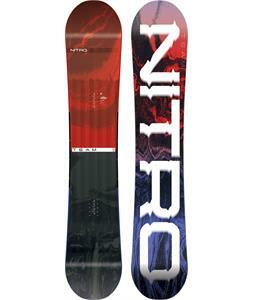 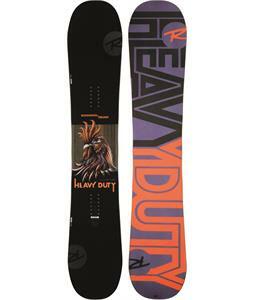 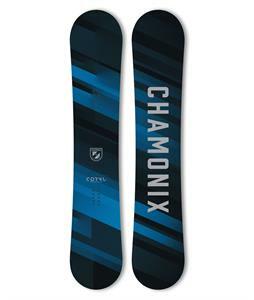 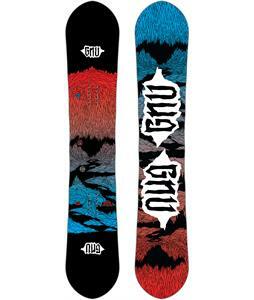 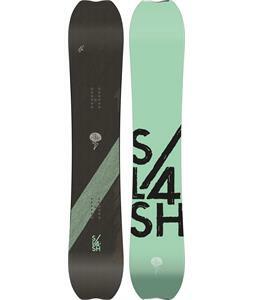 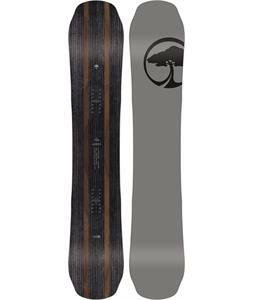 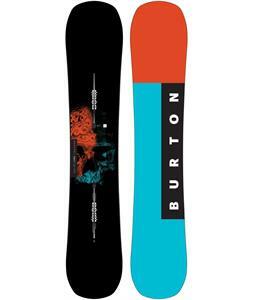 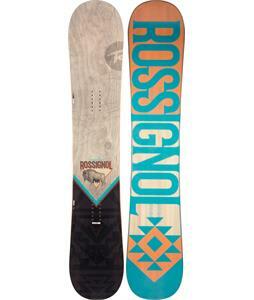 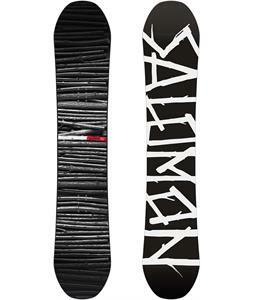 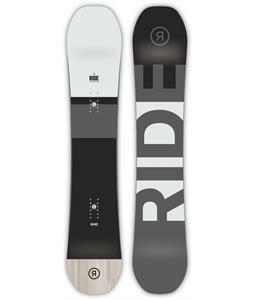 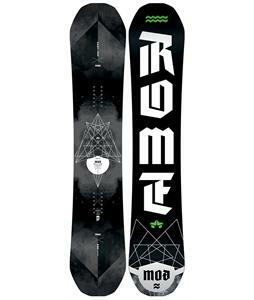 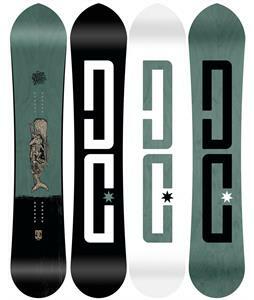 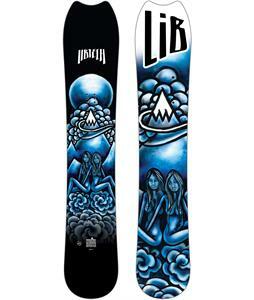 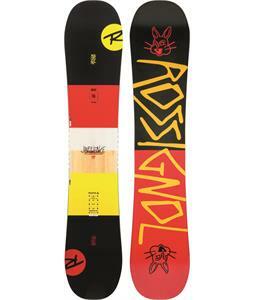 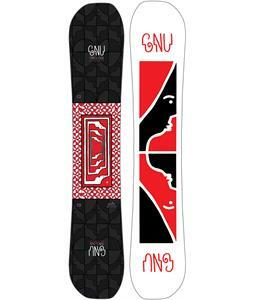 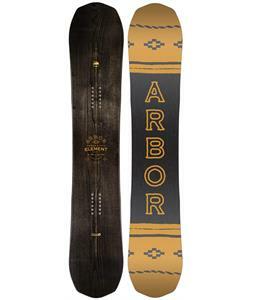 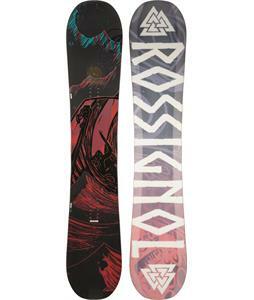 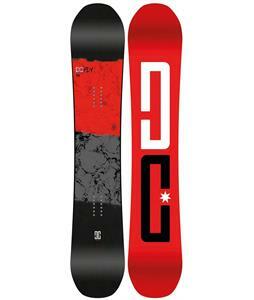 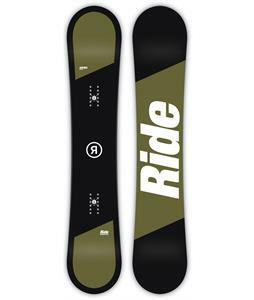 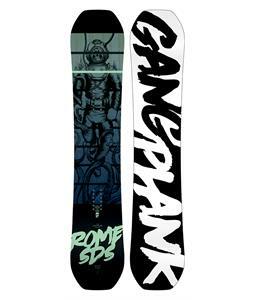 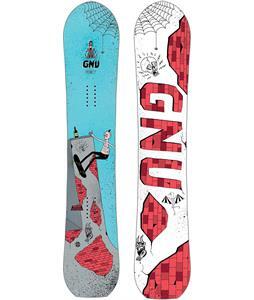 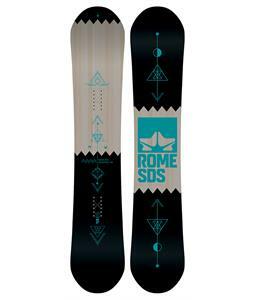 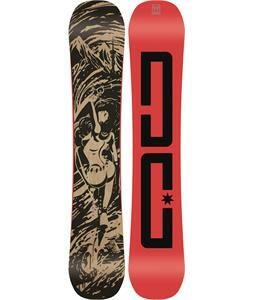 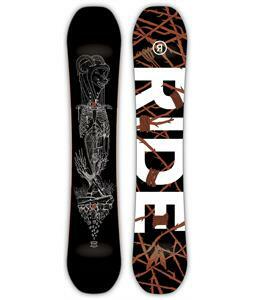 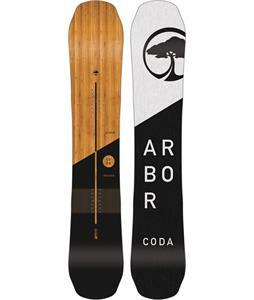 The House Boardshop has the largest inventory of All Mountain Snowboards at unbeatable prices. 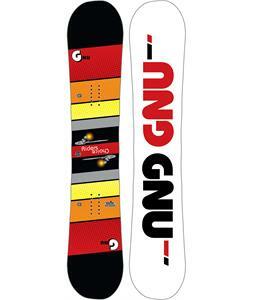 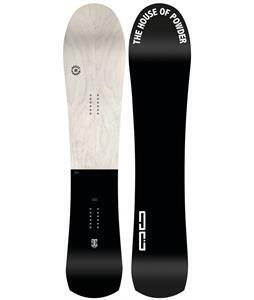 With top brands such as LibTech, Rossignol, and Gnu we'll get you locked and loaded on the perfect All Mountain Snowboards for your all-mountain adventures.